The 2016 vintage was a near-perfect year for wine production in the Napa Valley. The growing season progressed quickly through the spring and summer and then slowed down in August with cool temperatures. Vintners has the luxury of harvesting at a steady pace. Yields were slightly higher than the 2015 vintage, and this was the fourth year of a drought cycle. 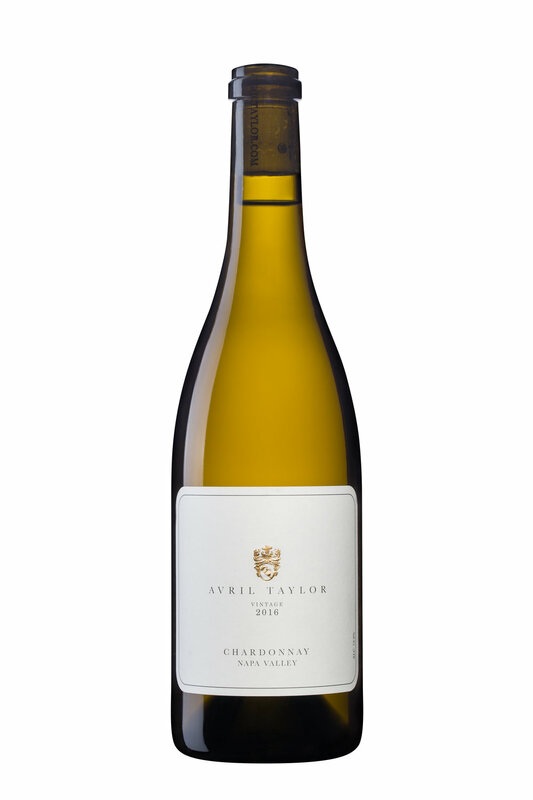 This is our first vintage with the 'Avril Taylor Chardonnay' label. Our 'Number Thirteen Chardonnay' label (used in 2014 & 2015) has been retired, however we kept the same look and feel for our new label.